Who Wants to Bet a (cast) Member - Play It. No pins, hats, shirts, trips or cash will be awarded. 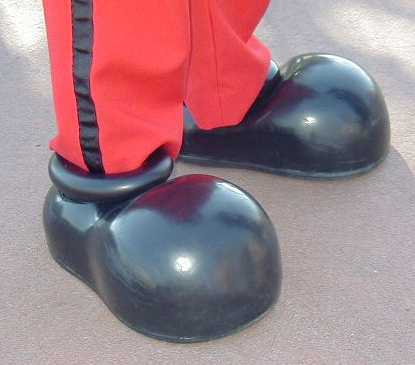 Name the Cast Member by Their Feet!